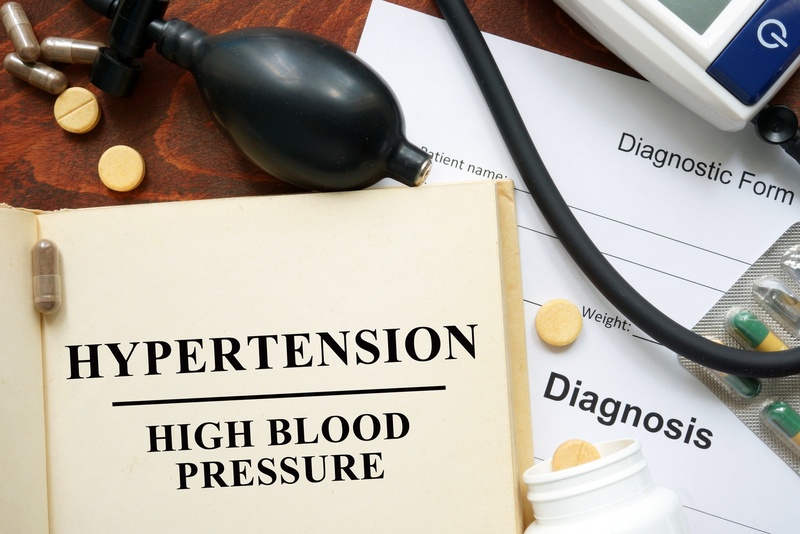 Can I Receive Disability Benefits for High Blood Pressure? Many people who apply for Social Security disability benefits underestimate the complex process and qualifications the Social Security Administration has detailed. Typically, for an individual to qualify for disability benefits, SSI or SSDI, he or she must meet a few eligibility requirements.